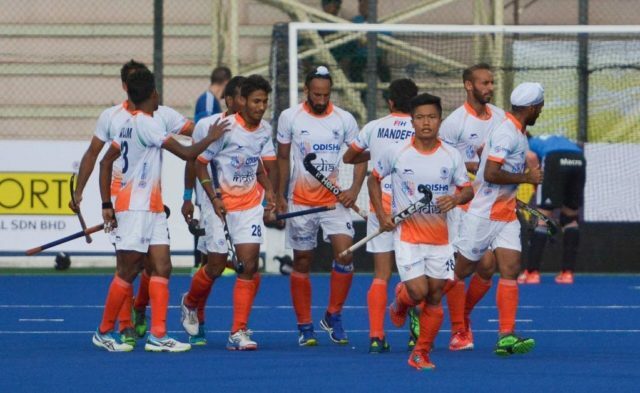 Bhubaneswar: Indian Hockey team appears in its new jersey with Odisha logo for the first time in an #international match. “An exhilarating feeling to see the National Hockey team sport #Odisha jersey for the first time on the field in Kuala Lumpur. A proud moment for the whole state as Odisha is showcased before the world. Wishing the boys good luck for the #SultanAzlanShahCup,” says CM Naveen Patnaik in his twitter update.